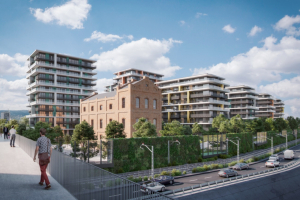 Local developer Biggeorge Property has unveiled plans for a new city centre development in Budapest’s Óbuda district. The 5 ha project would include 1400 apartments and 10,000 sqm of commercial space upon completion. 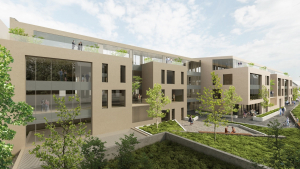 Handover of the first phase with 257 apartments in three buildings is scheduled for 2010. 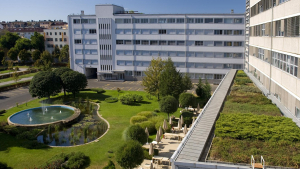 BNP Paribas Real Estate has been mandated by Immofinanz to provide property management services as of January 2019 in respect of approximately 160 000 sqm of the Hungarian office portfolio owned by Immofinanz. 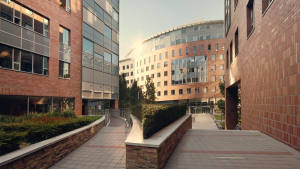 Investment market momentum is still firmly positive across Central and Eastern Europe but an increasing share of market players feel that commercial property has become expensive in the countries surveyed by the RICS Commercial Property Monitor. Although the majority of the survey’s contributors believe that the market is in the peak phase of the property cycle, growth is set to continue in the coming year. 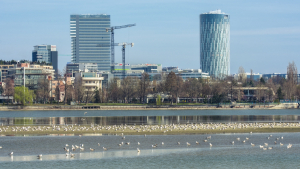 Hungarian developer Wing has announced the launch of the Gizella Loft, a new office project at Siemensʼ Gizella út site acquired last year. 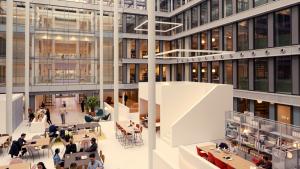 The 8,500 sqm is set to offer modern, human-focused offices for potential tenants from the end of 2019. 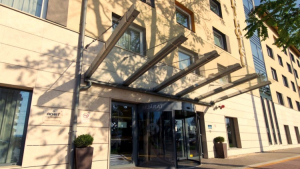 Vienna-based FLE GmbH, part of the French LFPI Group, announced the purchase of the Achat Premium Budapest, a four-star hotel with 135 rooms, east of Budapest’s city centre, on behalf of Luxembourg-based fund FLE SICAV FIS. 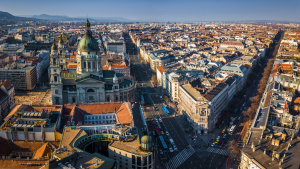 AEW has acquired two historic, mixed-use properties on Andrássy Avenue in Budapest, on behalf of a German separate account. 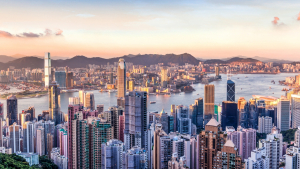 Hong Kong will retain its title as the world’s most expensive office market despite rents being forecast to decrease in 2019, according to Knight Frank’s latest Global Outlook Report. Knight Frank's chief economist believes that there is a compelling global case for continued rental growth across the global cities. 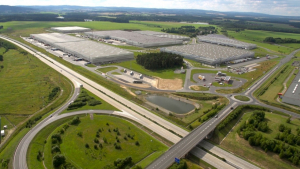 CTP has recently announced new leases and development completions, in addition to ambitious plans for future expansion, in the Budapest region of Hungary and Northwest Bohemia and Moravia in the Czech Republic.